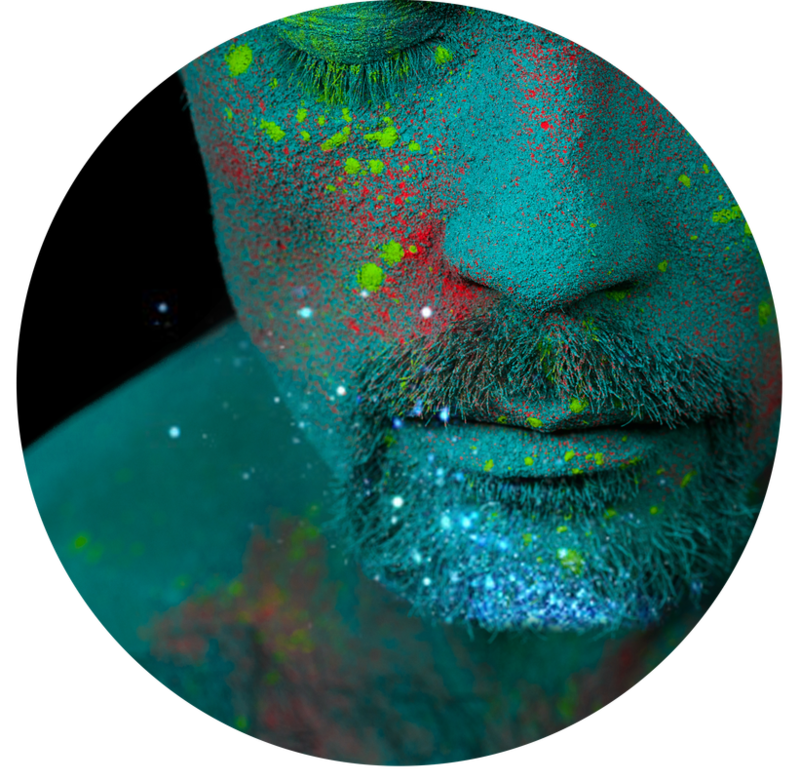 We are always telling you to test the glitters before jumping into a big project. Why do we do this? 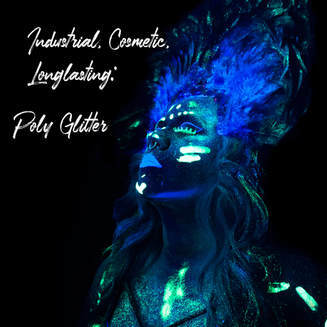 There are so many complex factors involved with glitters, coatings, adhesives, sealers and all the environmental factors that are beyond human control. A sealer that works great in dry Arizona in June, may not work in humid Florida in August. 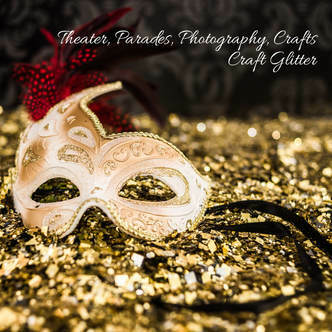 It is important to run tests so you have a beautiful outcome with your glitter project. This is our flagship website. When you want to run a test, getting a 3/4 oz jar (or larger) is the way to go. 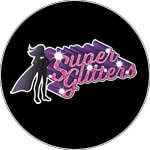 All our glitters can be found on this website. This website is our non bulk website. 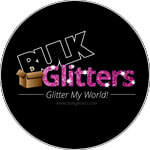 You can find all the polyester glitters on this website in Mini Jars. This jar size holds about 2 teaspoons of glitter. 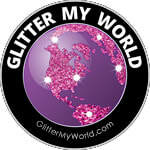 This website was built to introduce our Glitter My World brand of glitter. As part of that introduction, we built a sample service as part of the site. The samples are very tiny. 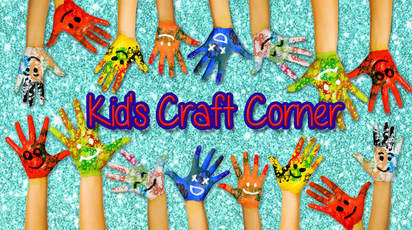 Looking for great kid's friendly projects? These are fun and easy for every age. 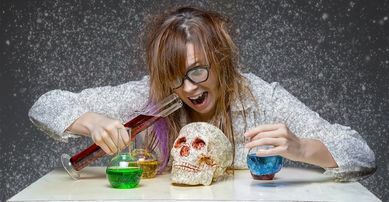 They're great projects for friends to try together or family time. Would you like to be featured on Glitter University? Submit a picture or video and you could be one of our Professors or Guest Speakers! Search notes. When using the search feature it is best to skip using the word glitter. For example type in FLOOR instead of Glitter Floor. Be sure to visit all our websites!